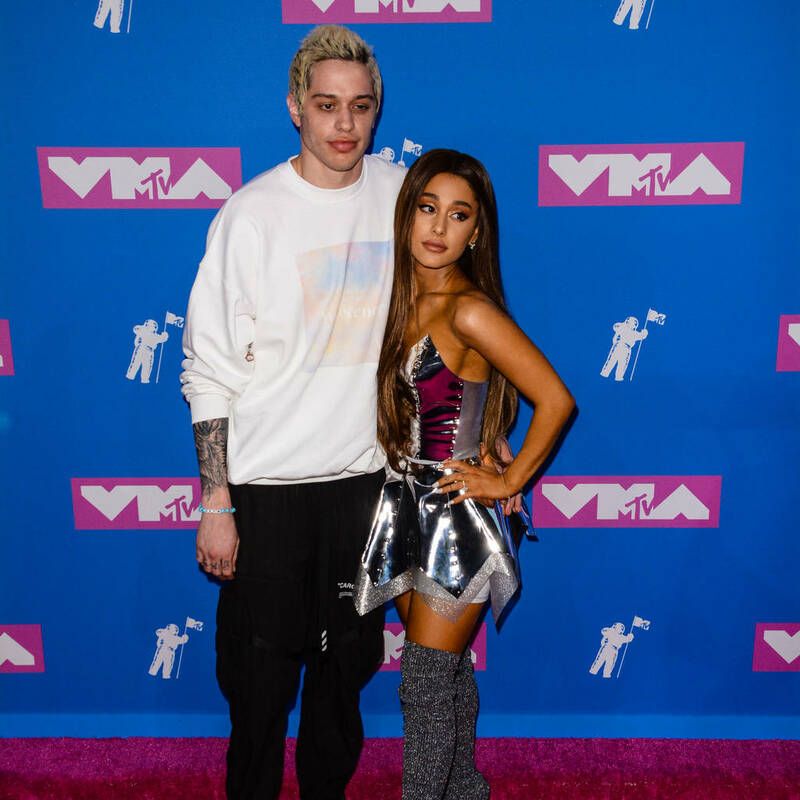 Ariana Grande has reportedly called off her engagement to comedian Pete Davidson. The couple soon set up home together in New York City, but it appears there's trouble in paradise – sources tell TMZ.com Ariana and the Saturday Night Live funnyman parted ways over the weekend. Representatives have yet to comment on the claims, but the news emerges hours after Ariana pulled out of a scheduled performance at the F**k Cancer benefit gala in Los Angeles on Saturday. According to E! News, her manager Scooter Braun had to apologize to the crowd after revealing Ariana wouldn't be gracing the stage as planned. "Someone I'm very close to was supposed to come sing for you today, and because of things that she's going through, she couldn't be here today," he shared. Last week, she hit back at a fan who called her "lazy", retorting, "Been thru hell and back and I'm doing my best to keep going (sic)". She had also admitted she was having "a tough month". "i'm trying to get my work done and get back to normal and it's hard and i'm human and tired," she wrote in response to a concerned Twitter follower. Grande later added: "can i pls (please) have one okay day. just one. pls (sic)."